 On February 22, 1997 the 3rd Annual Screen Actors Guild Awards® was telecast live on NBC from the Los Angeles Shrine Exposition Center. Star studded, the actor friendly event saw Glenn Close present the Life Achievement Award to Angela Lansbury. Other highlights of the evening included the reuniting of Michael Cole, Peggy Lipton and Clarence Williams III of the "Mod Squad" to present the Outstanding Performance of an Ensemble of a Drama Series, and LeVar Burton, Cicely Tyson, and Edward Asner, cast members of "Roots", the most watched miniseries in television history, to present the awards for Outstanding Performances by a Male and a Female in a movie or miniseries. The show also saluted stunt women and background singers. Following the evenings events, the Awards Show guests moved onto the stage of the Shrine Auditorium for a post-awards gala benefiting the Screen Actors Guild Foundation, hosted by the Entertainment Industry Foundation and People Magazine.